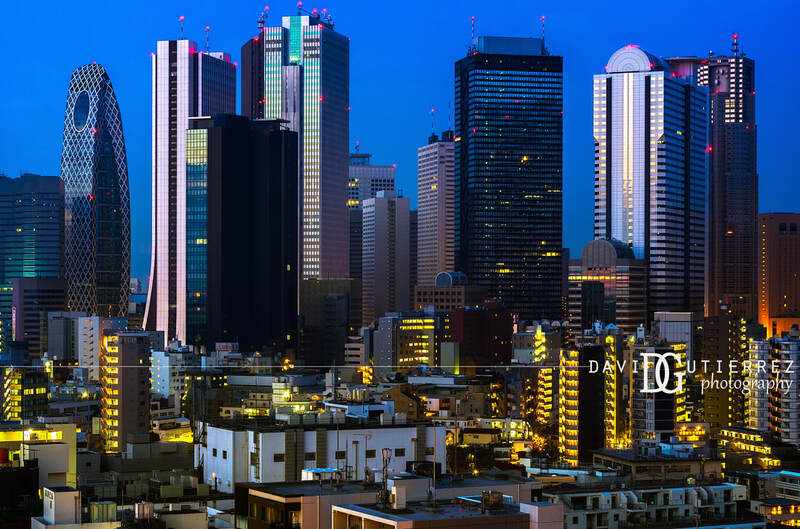 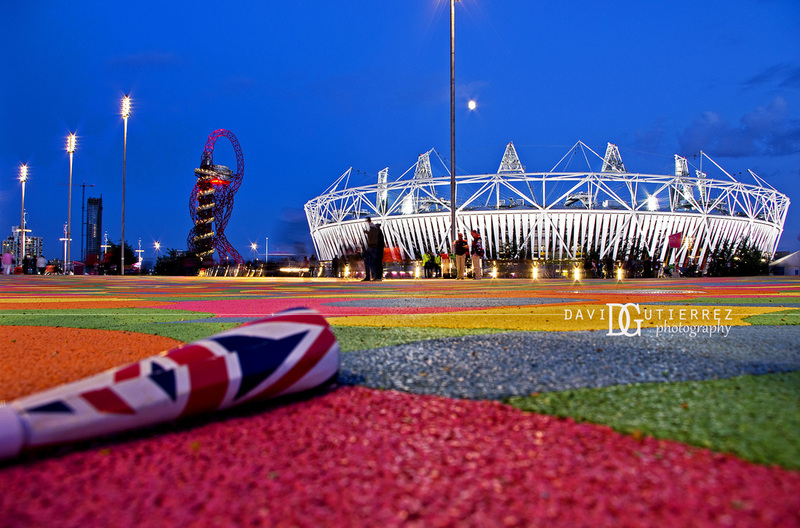 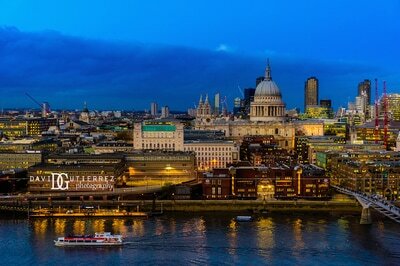 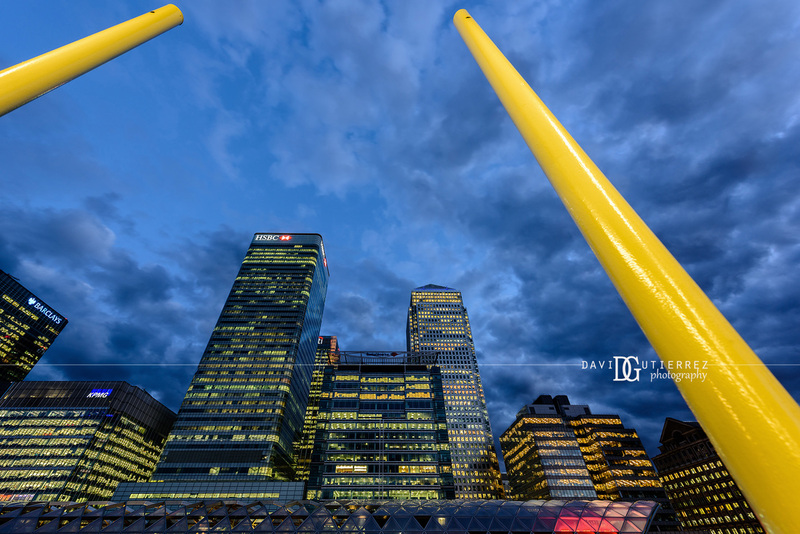 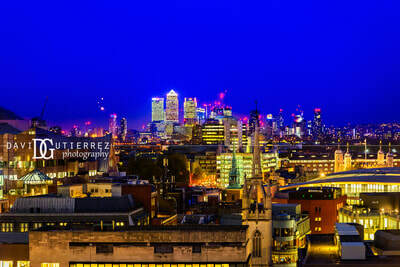 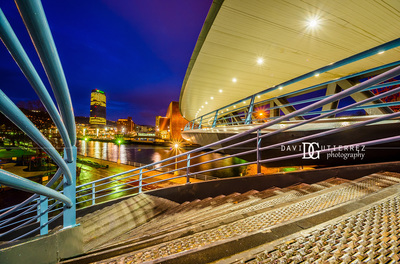 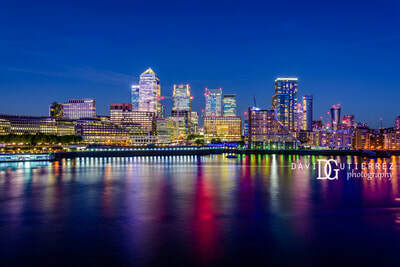 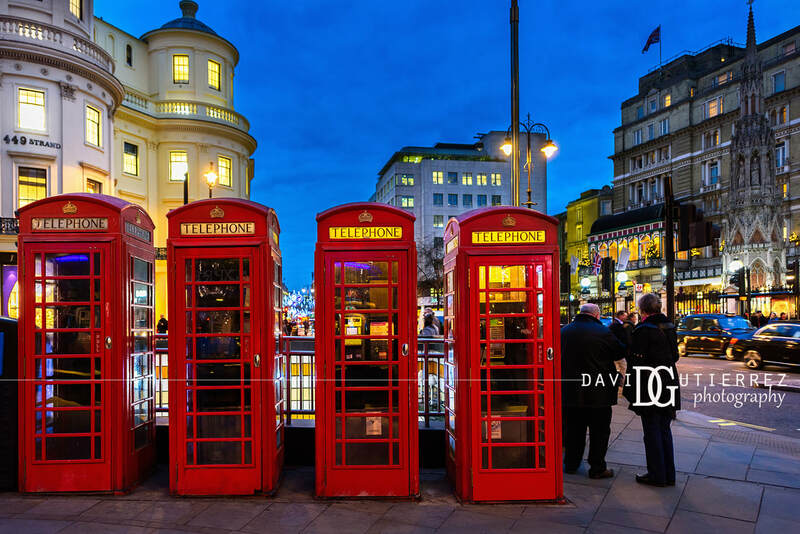 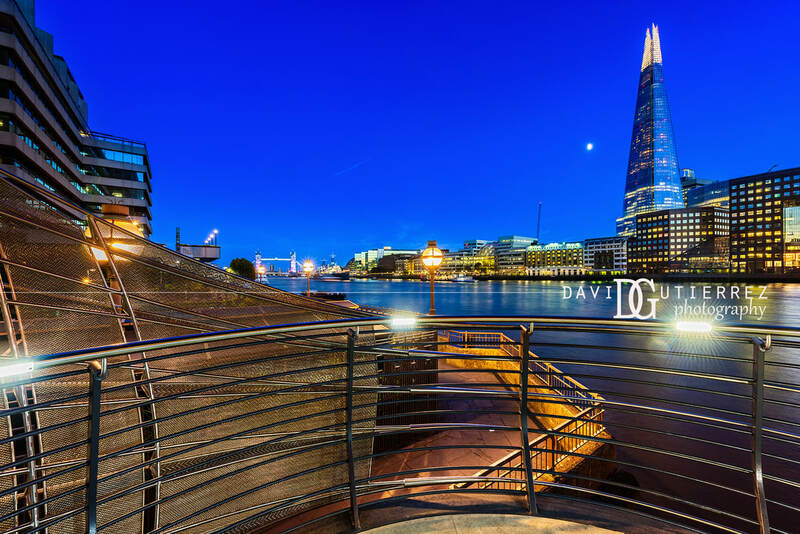 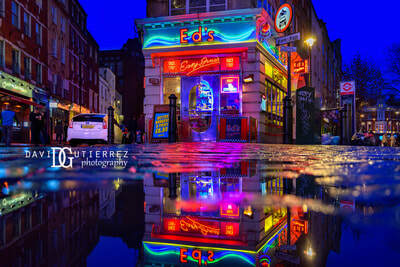 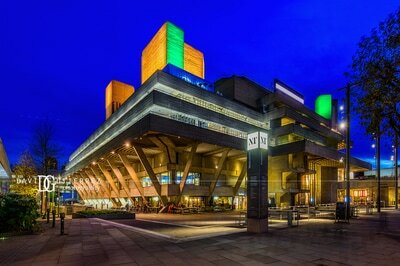 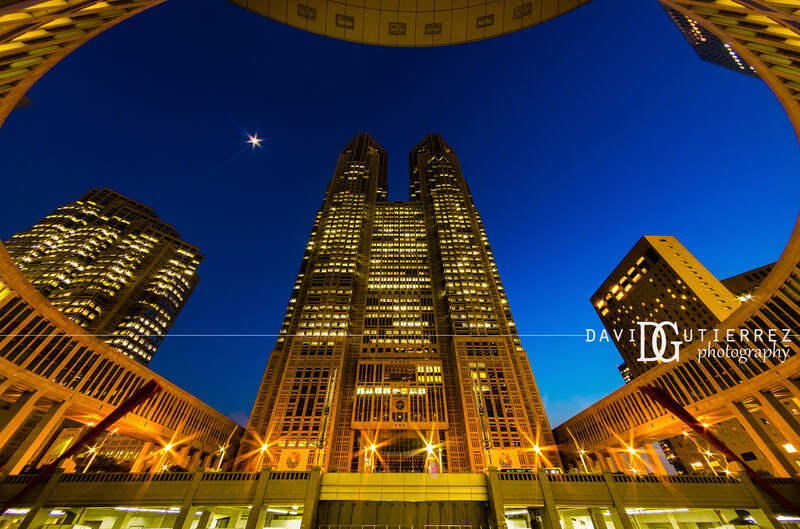 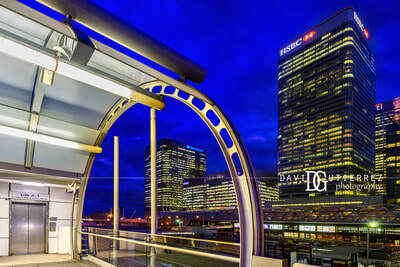 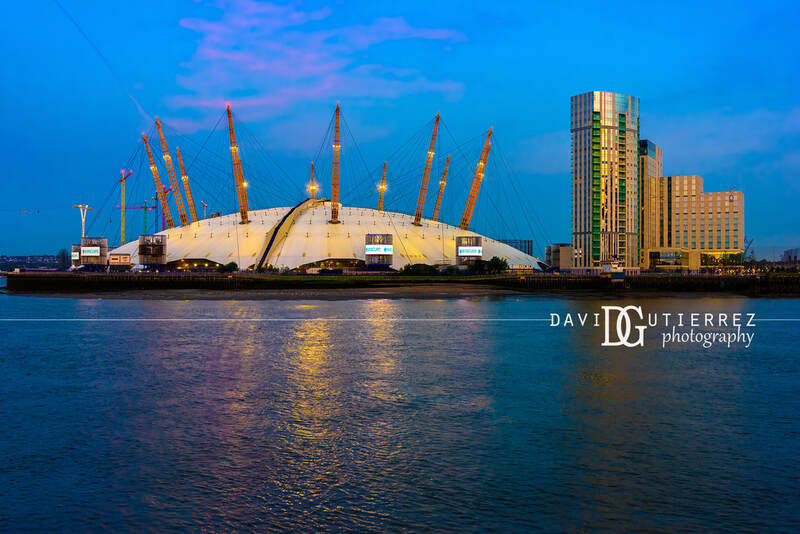 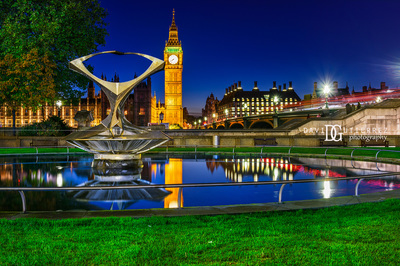 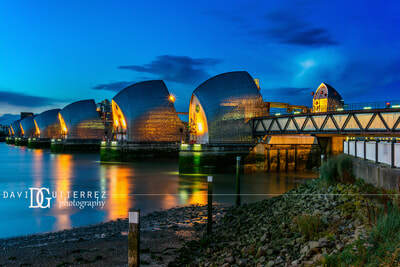 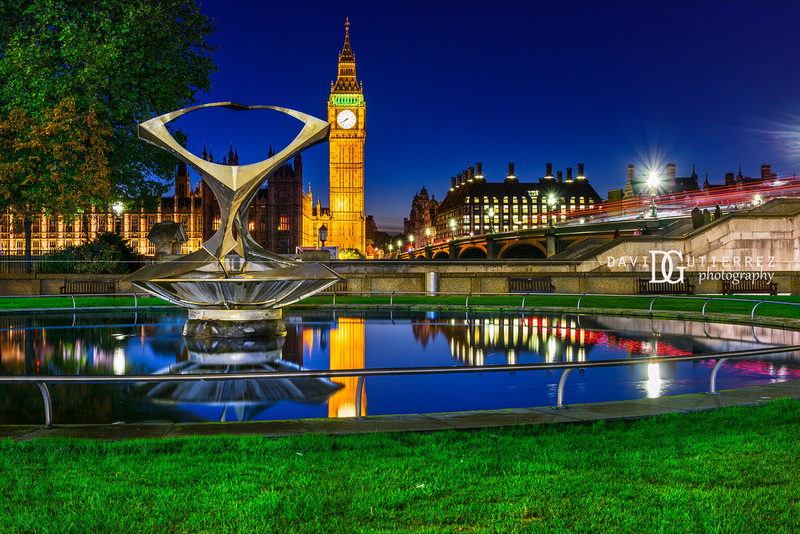 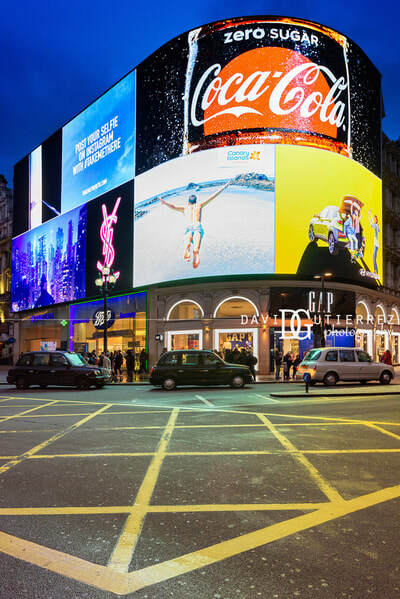 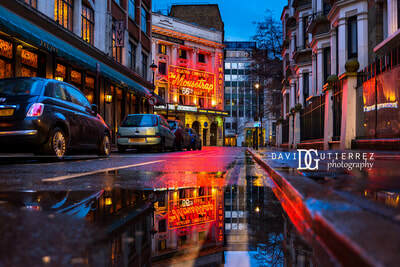 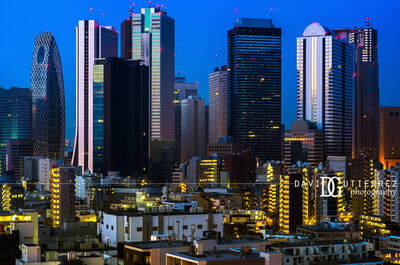 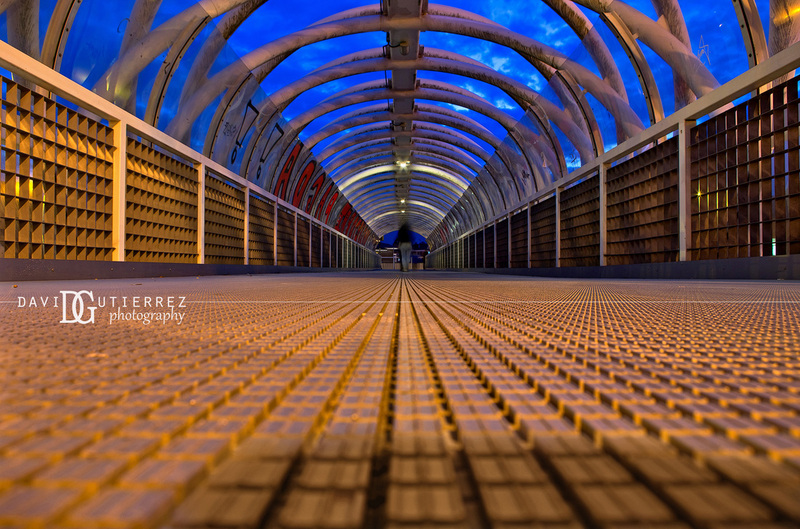 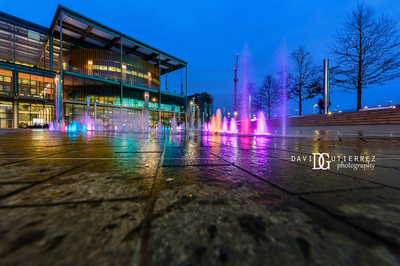 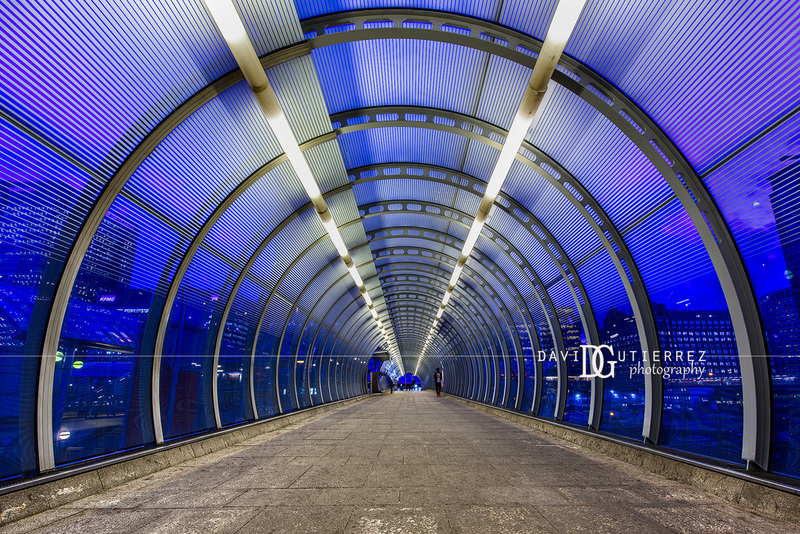 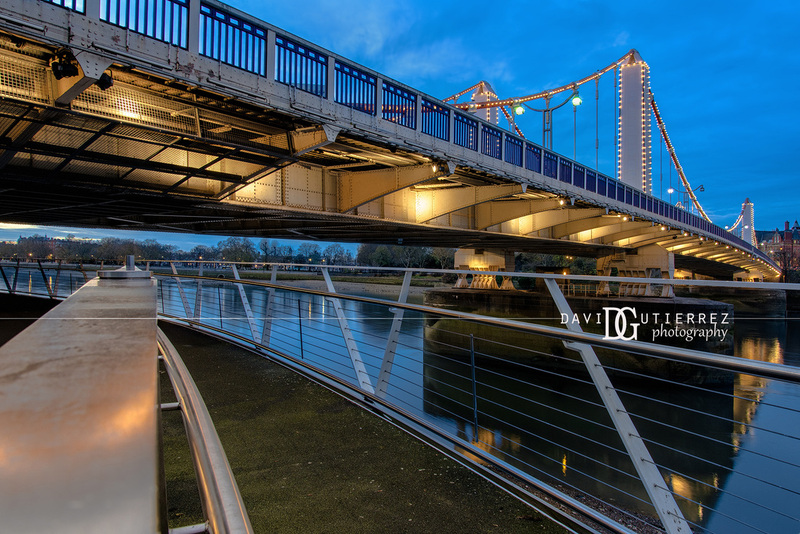 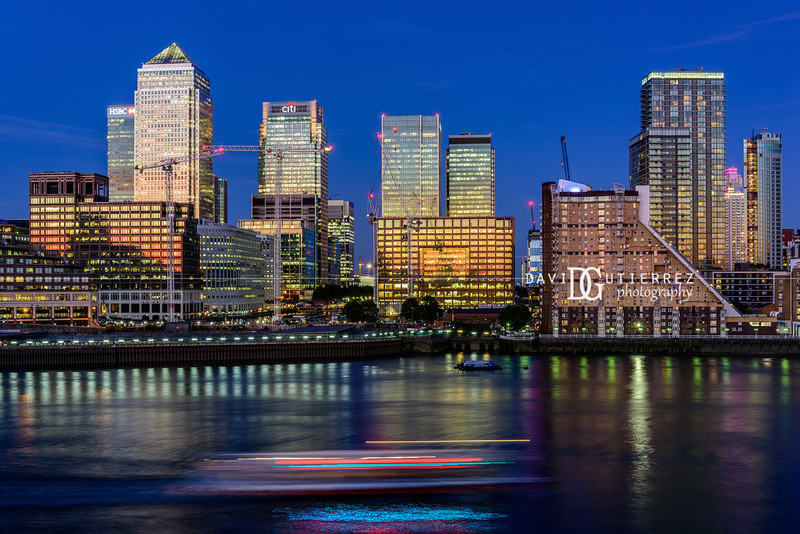 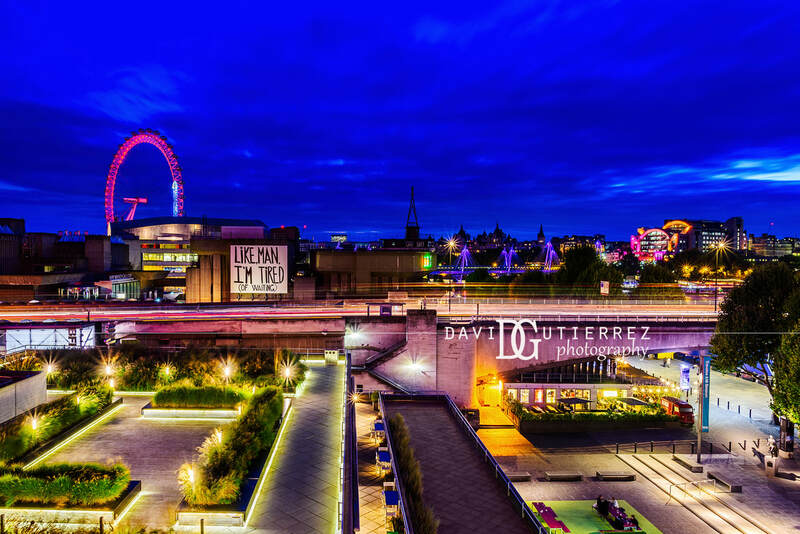 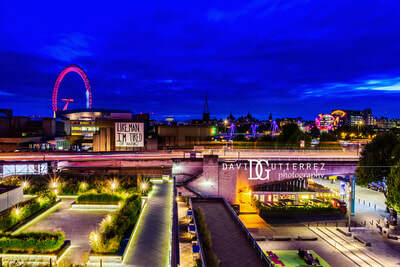 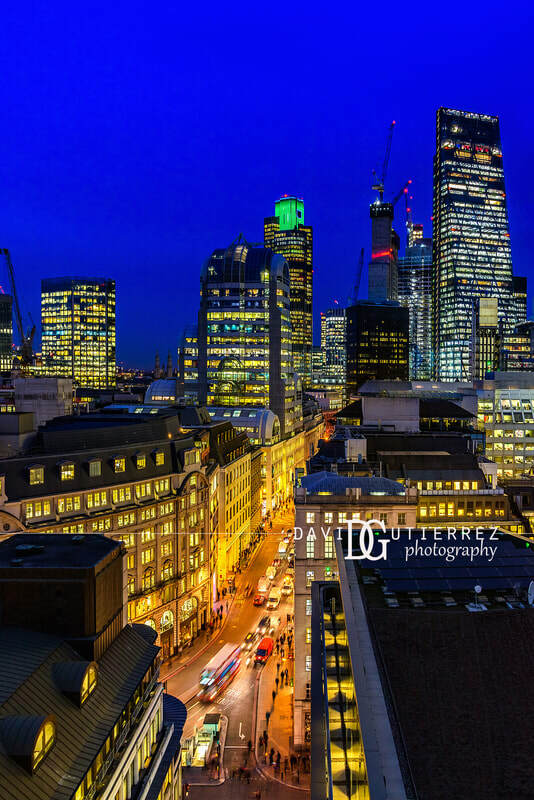 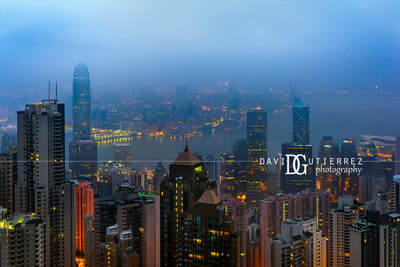 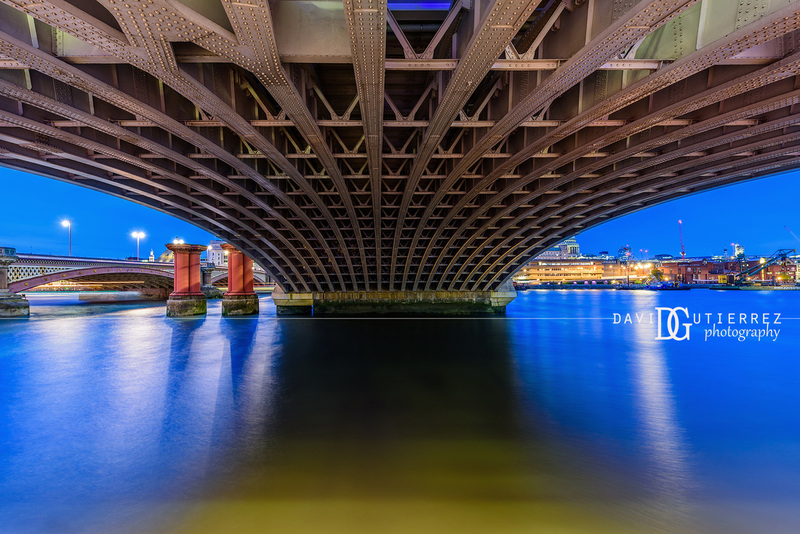 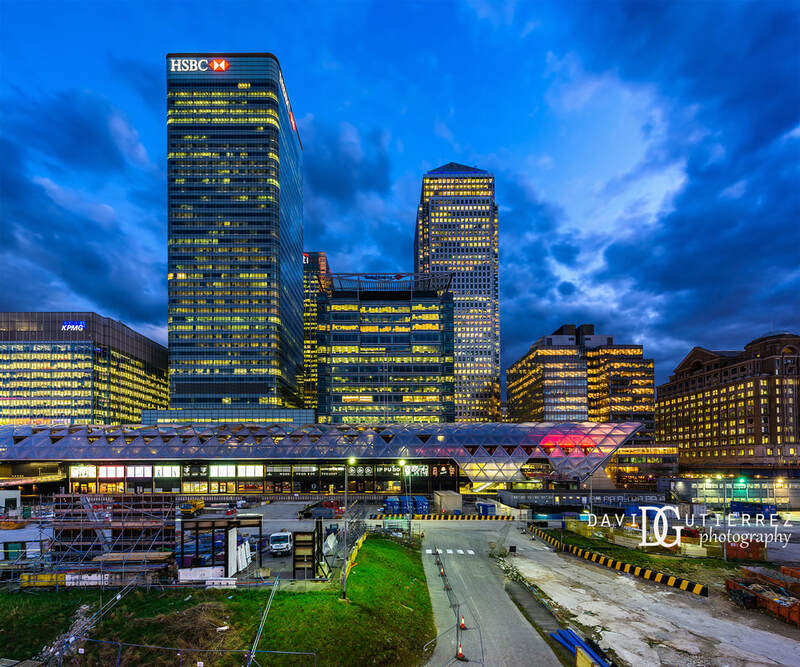 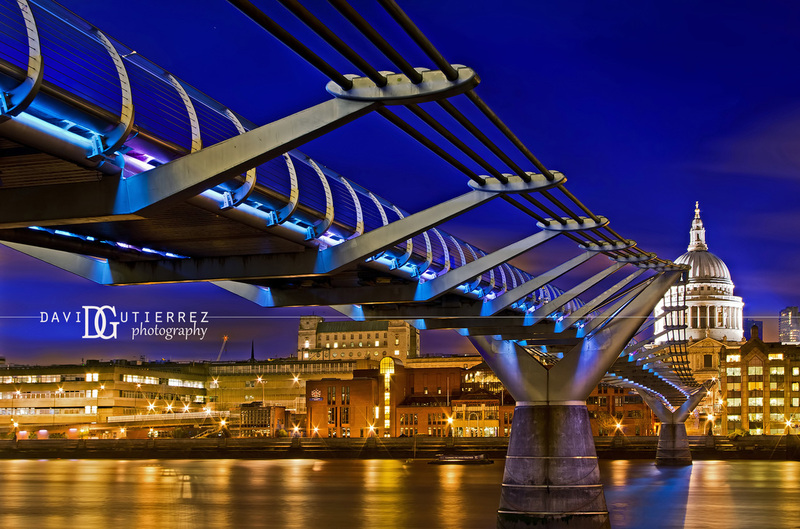 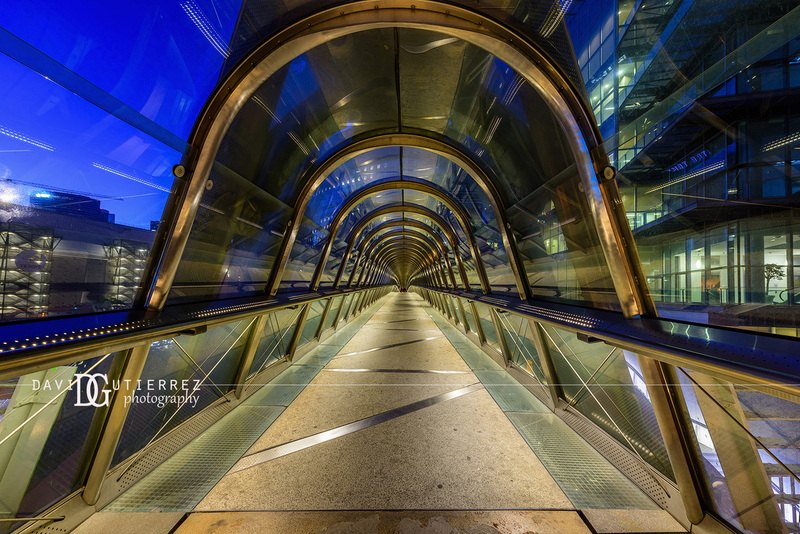 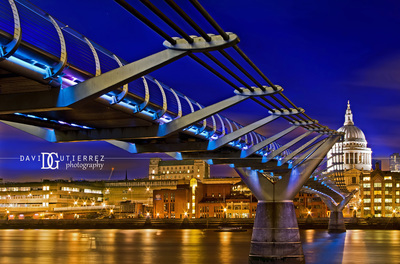 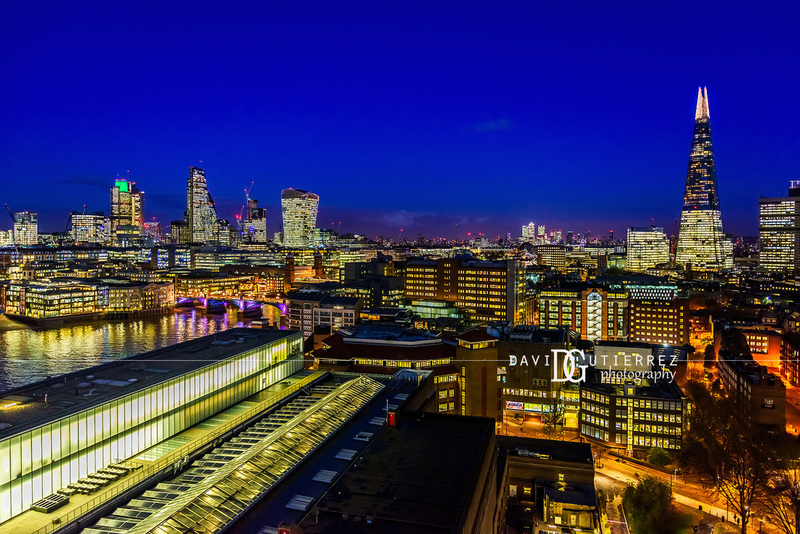 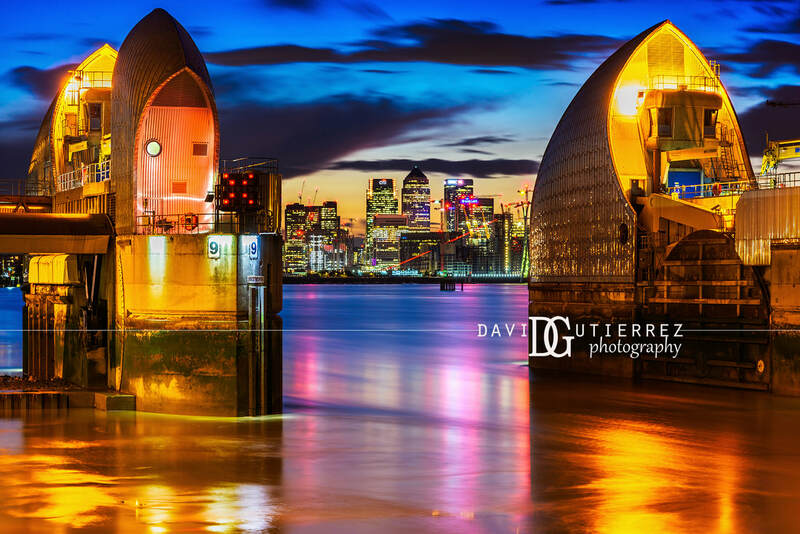 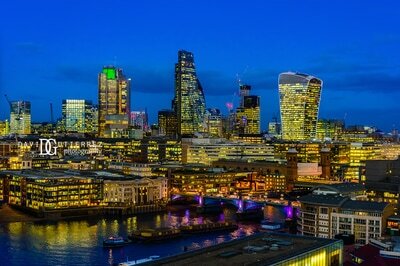 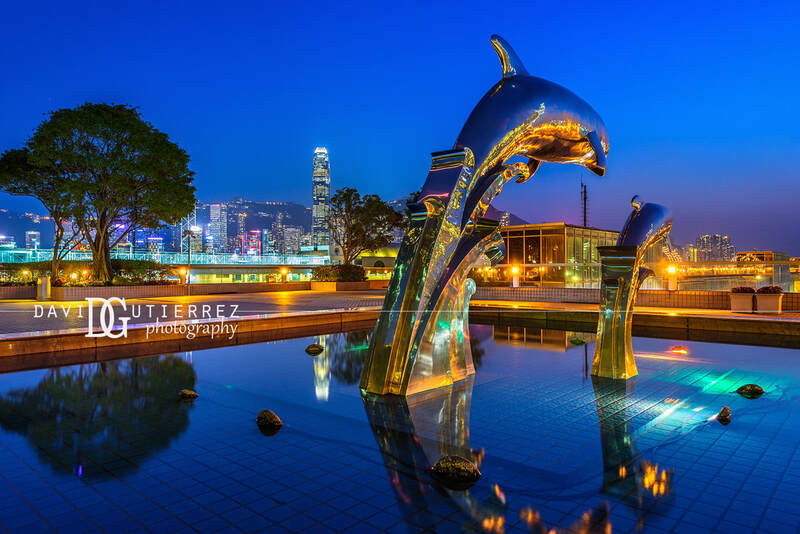 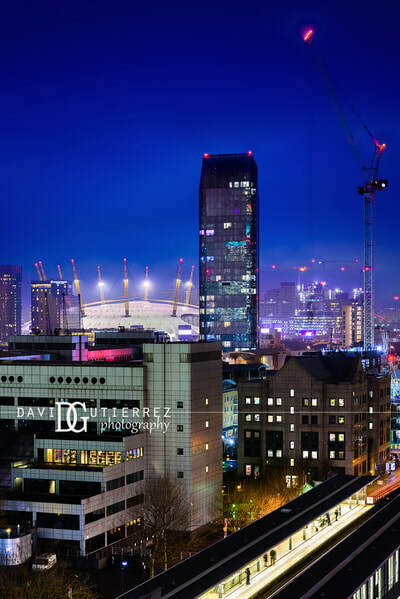 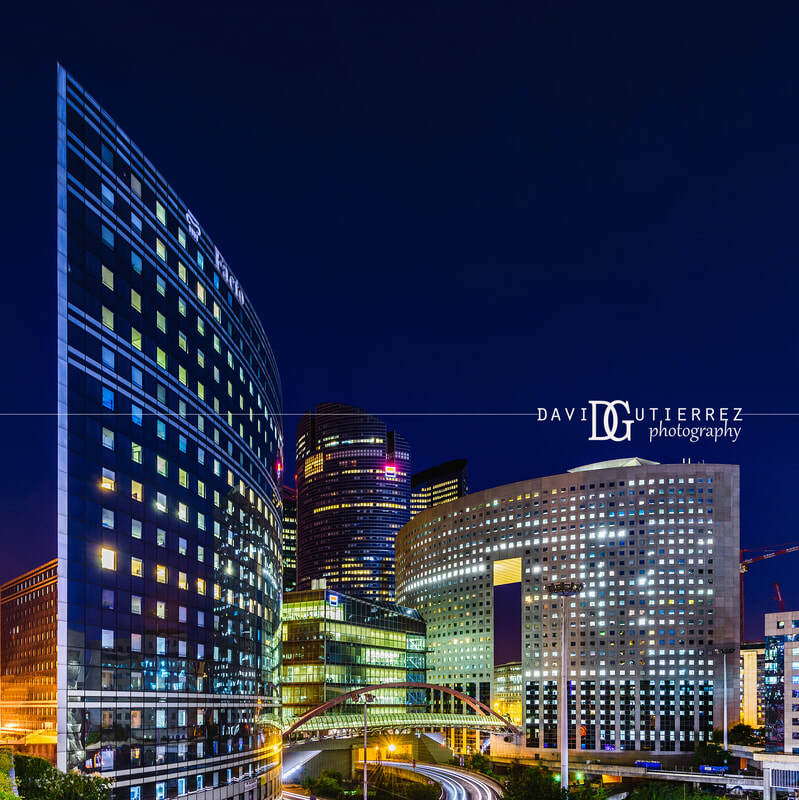 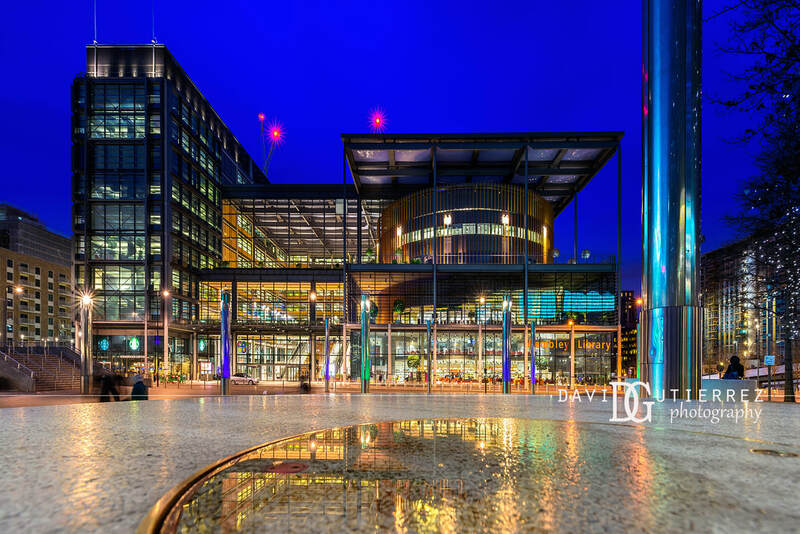 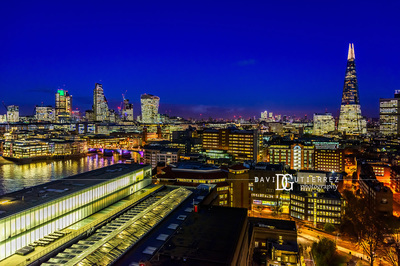 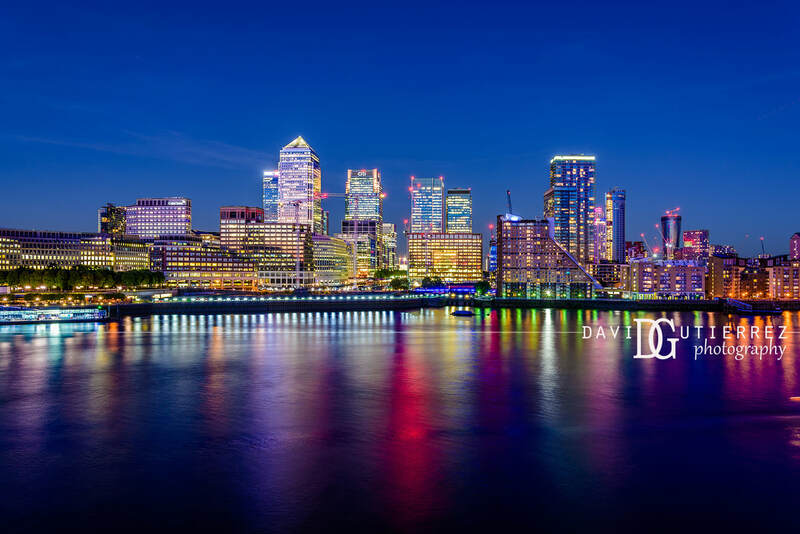 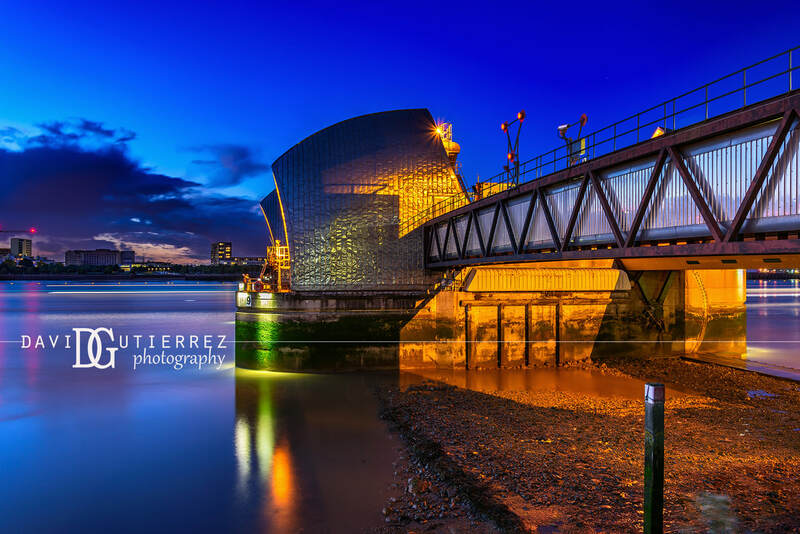 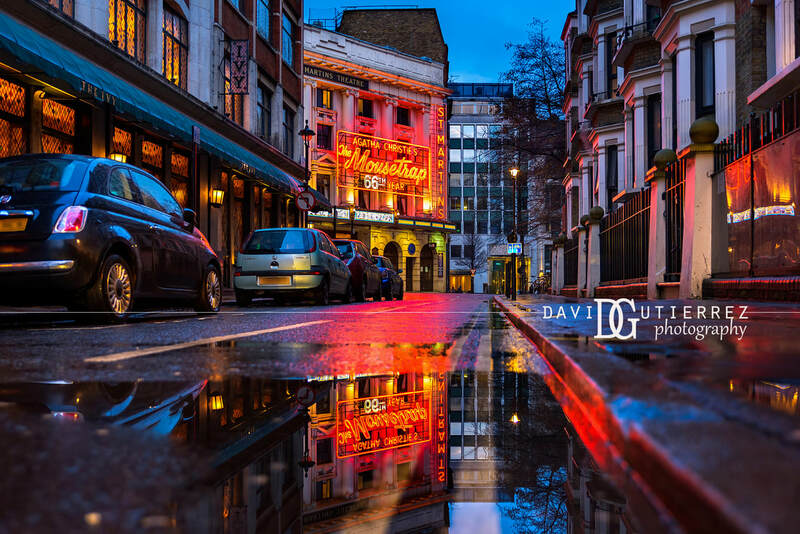 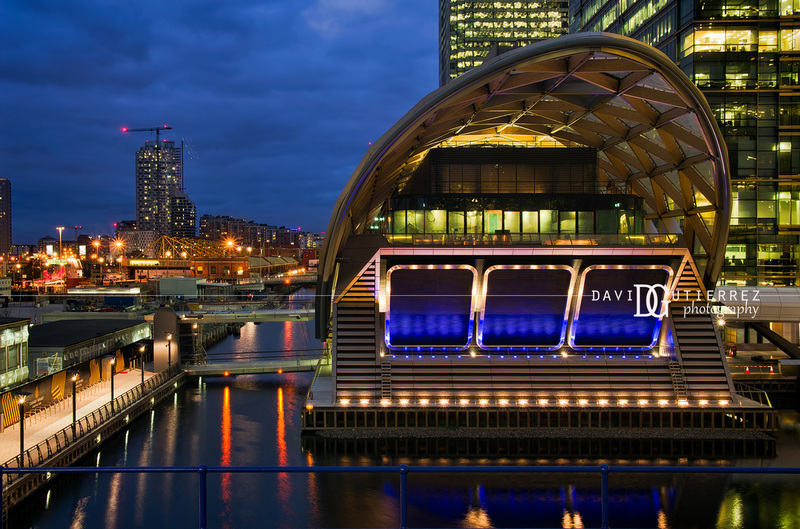 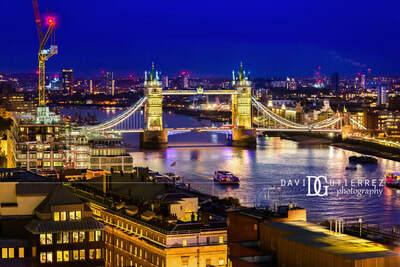 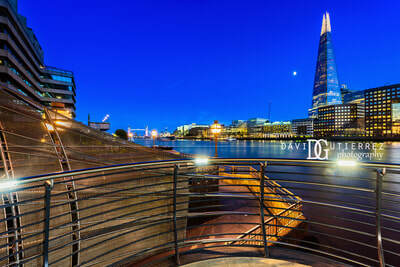 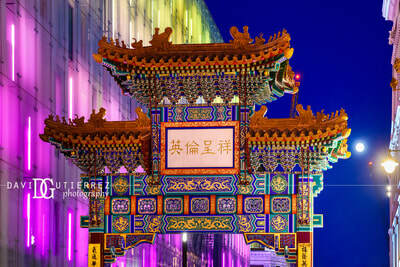 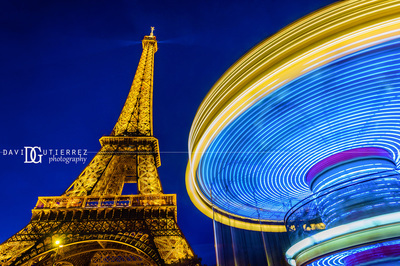 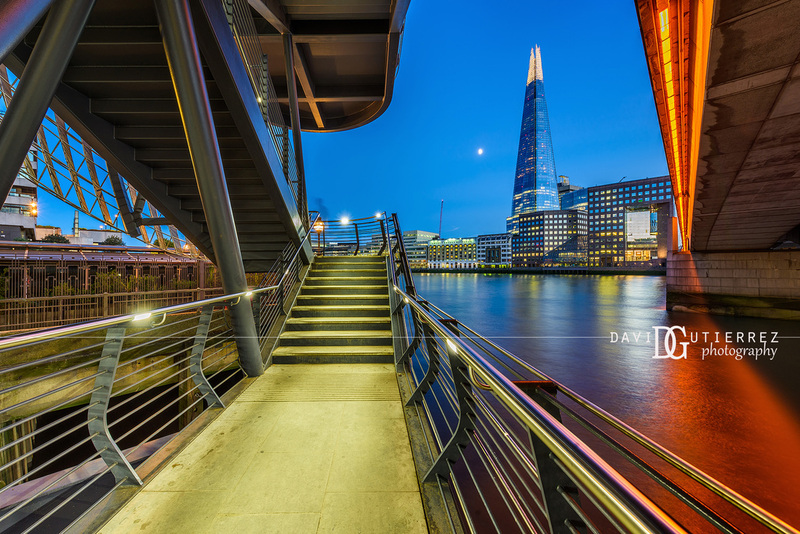 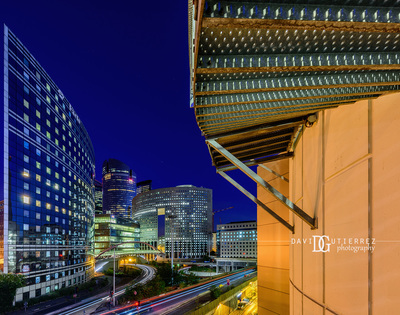 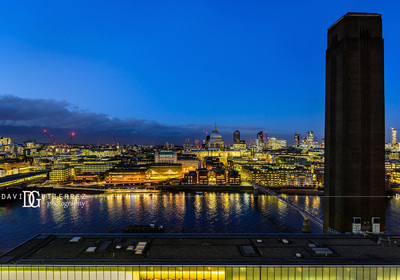 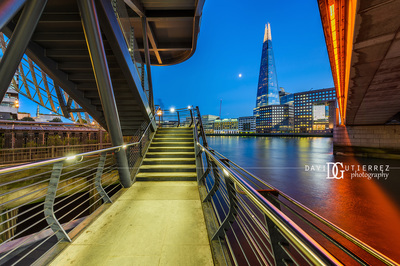 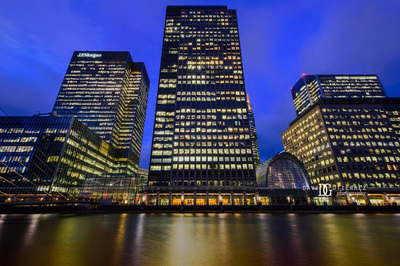 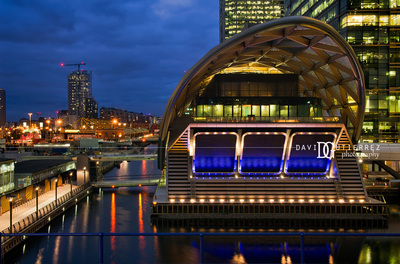 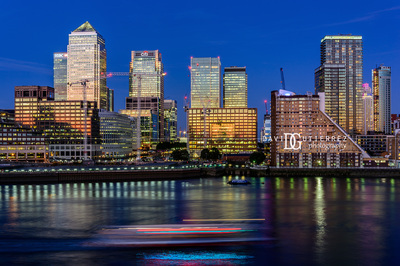 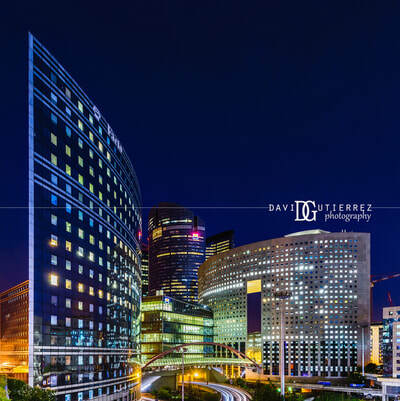 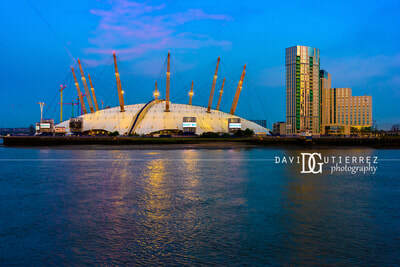 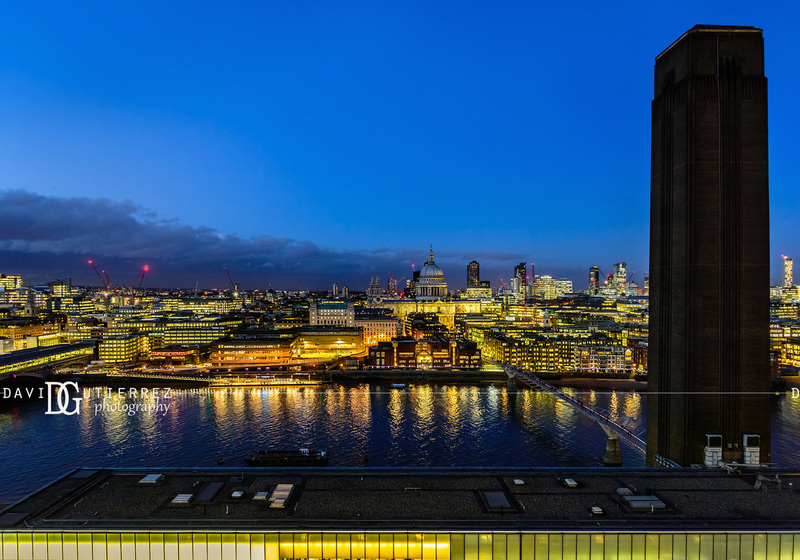 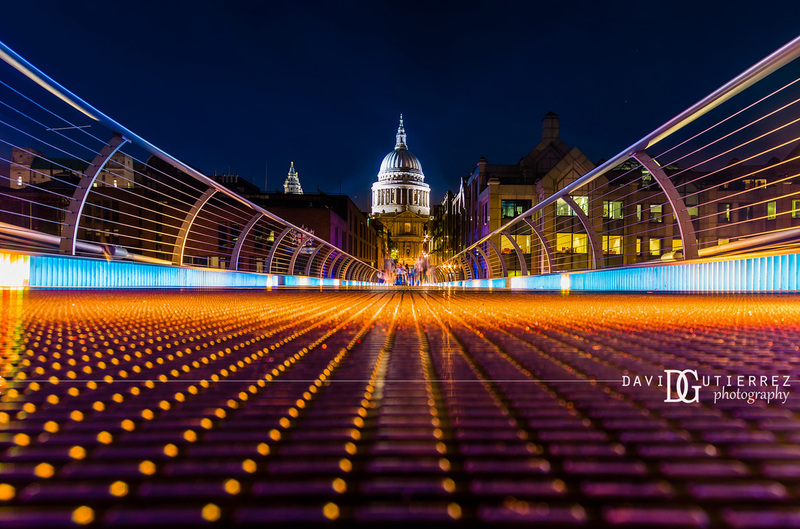 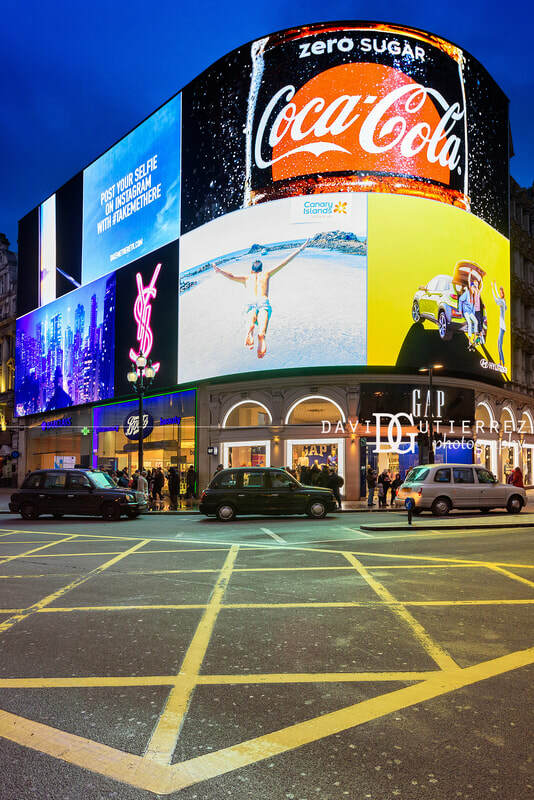 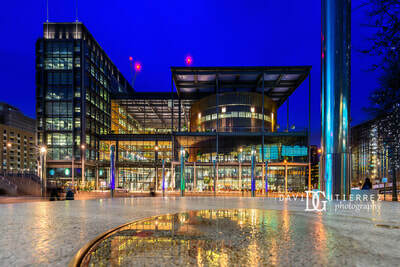 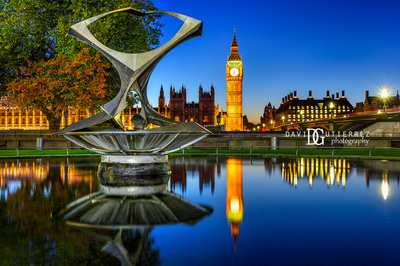 Night urbanscape photography by David Gutierrez, London architectural photographer. 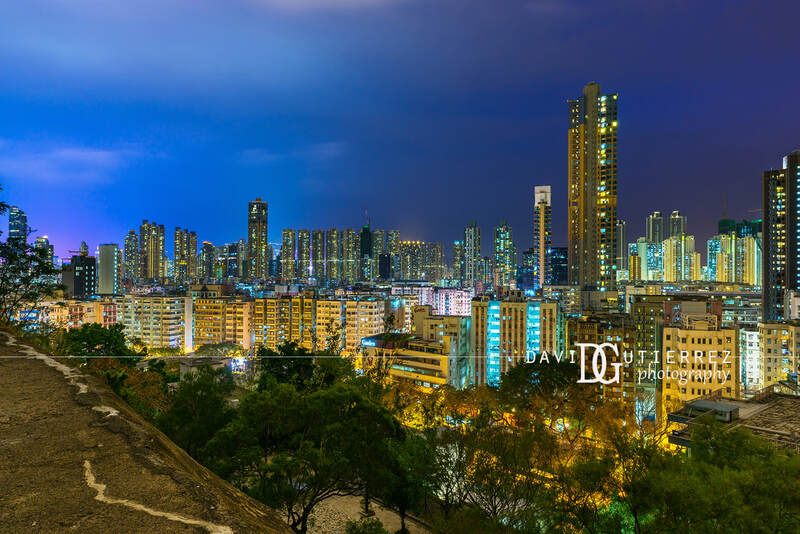 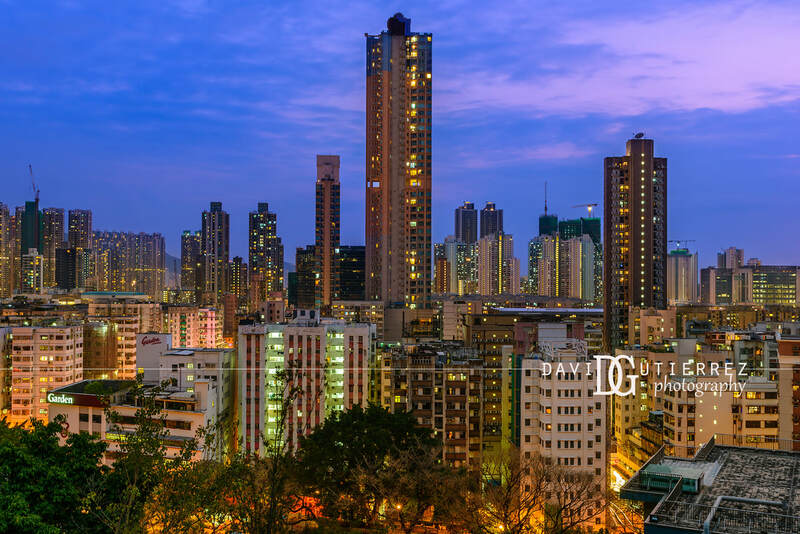 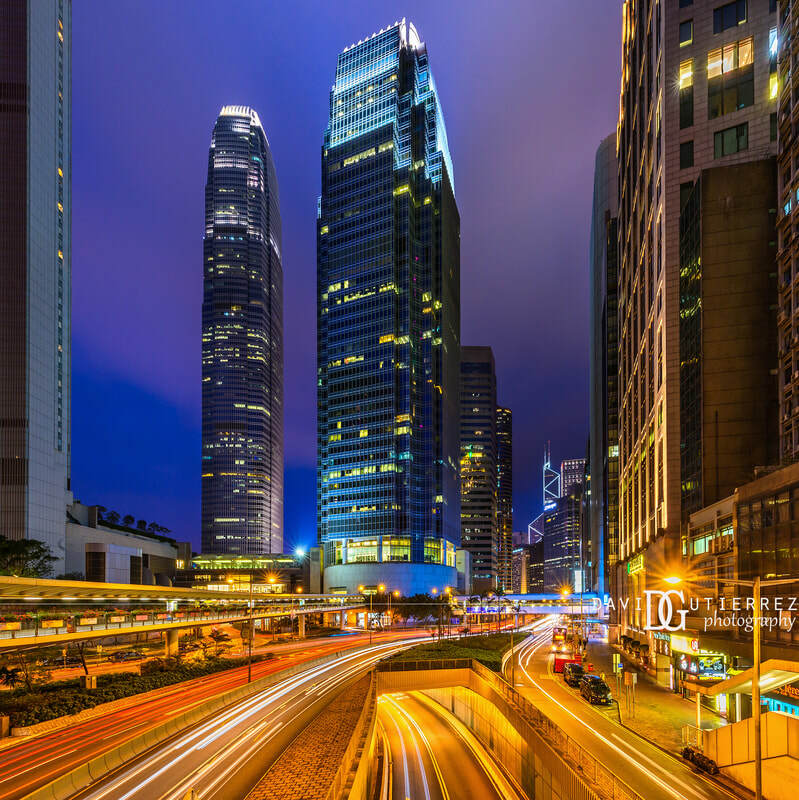 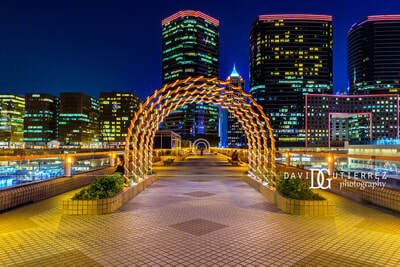 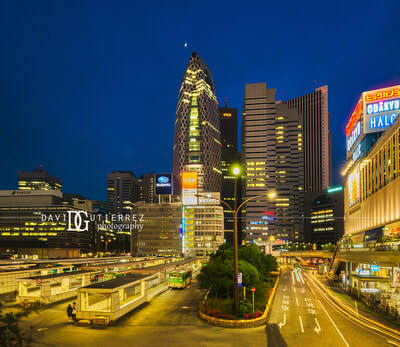 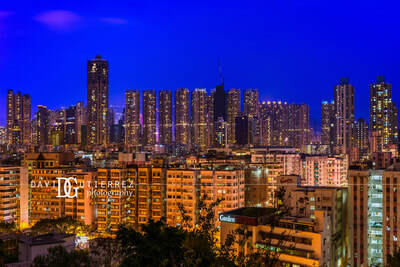 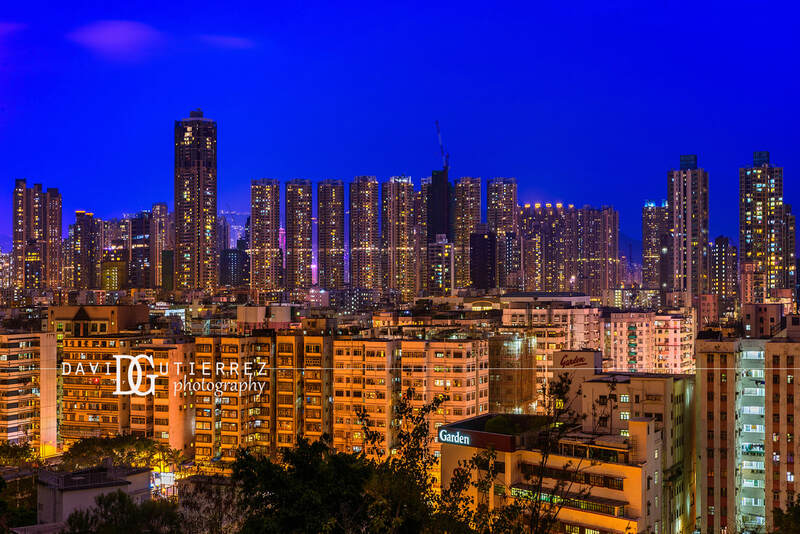 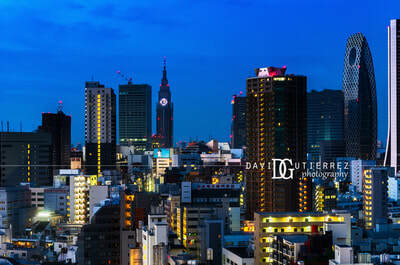 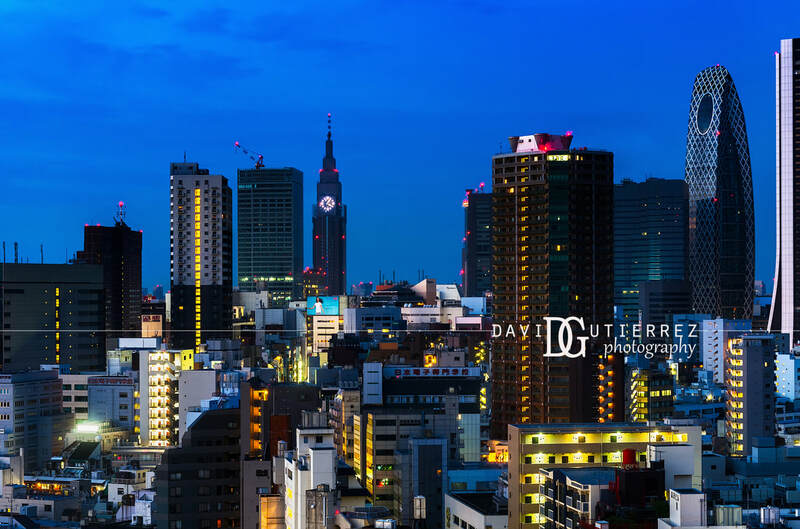 Although I also enjoy day time photos, night time cityscape photography is what I really enjoy the most. 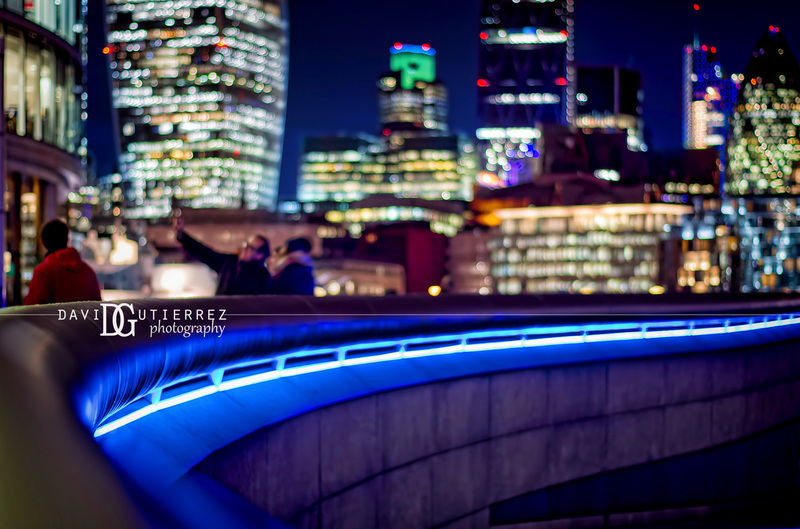 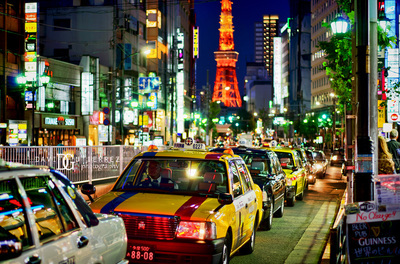 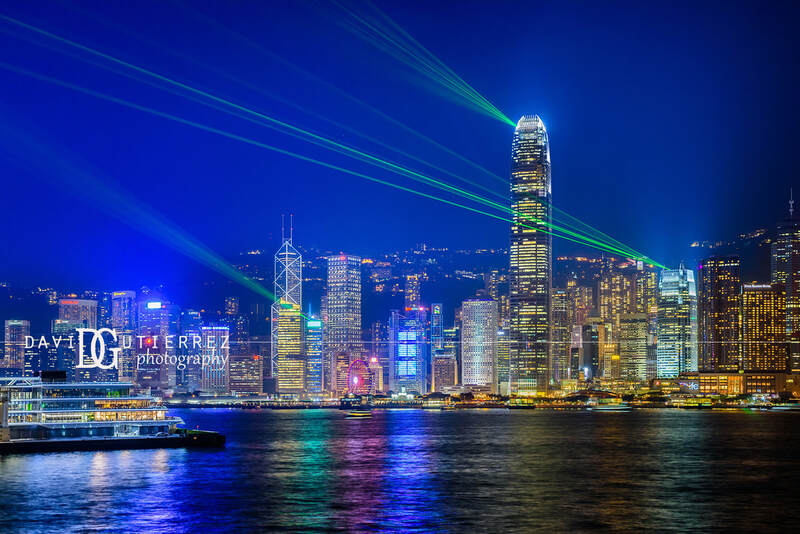 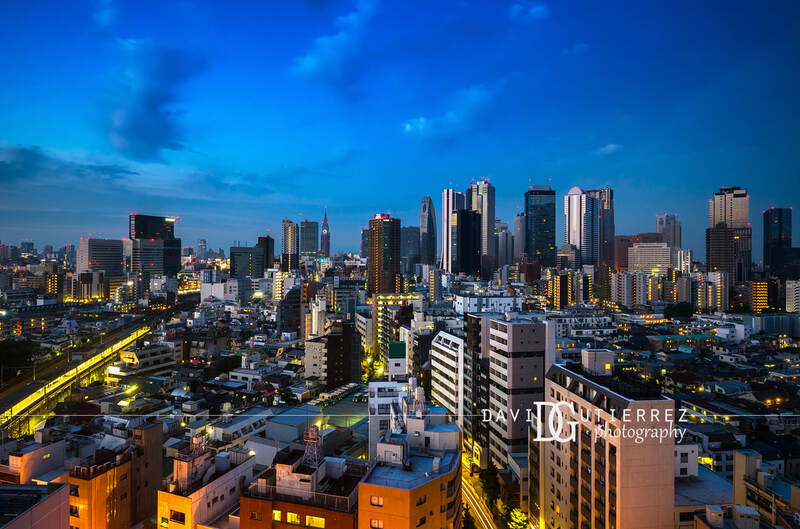 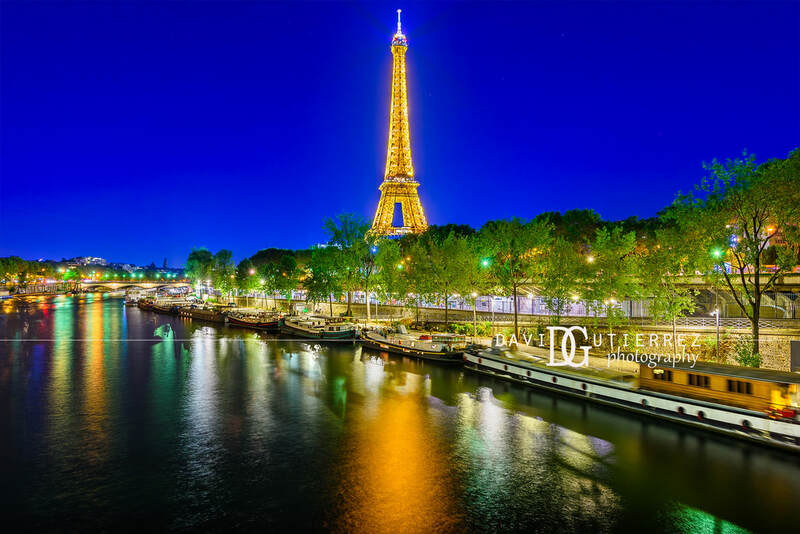 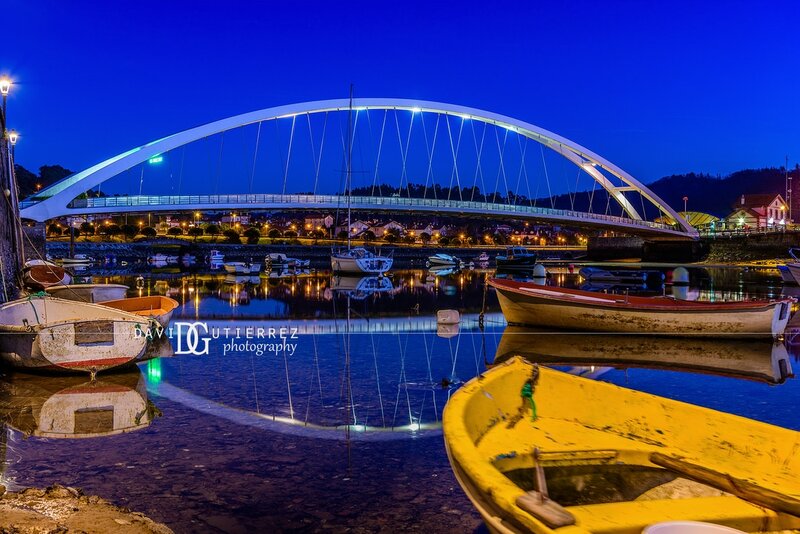 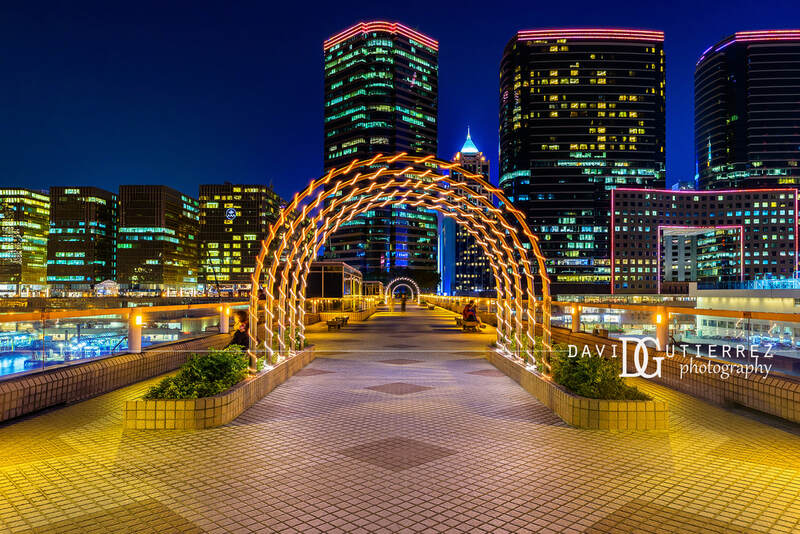 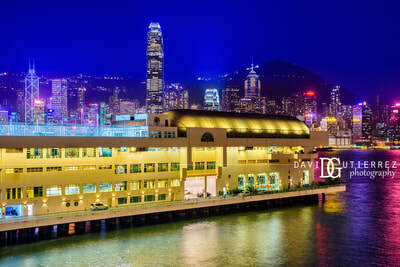 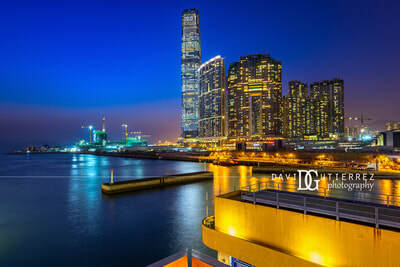 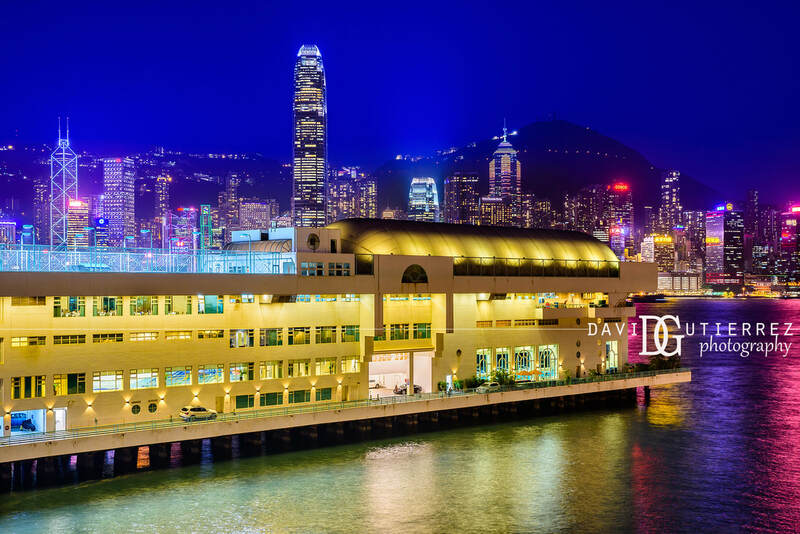 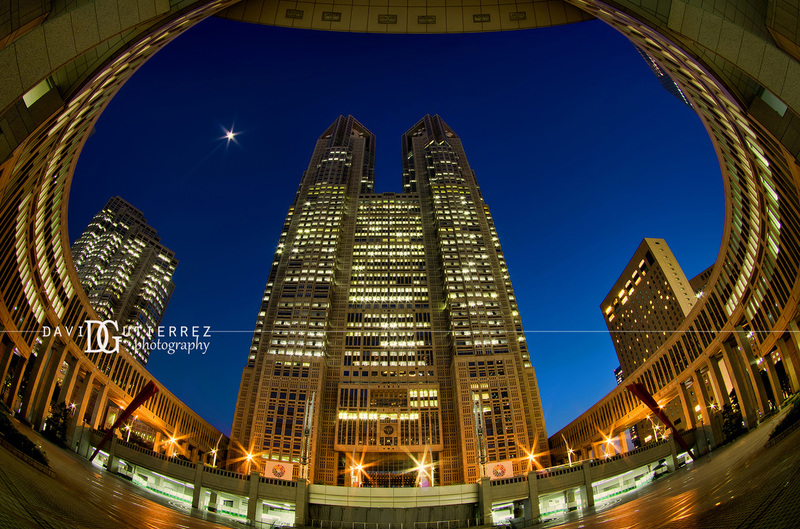 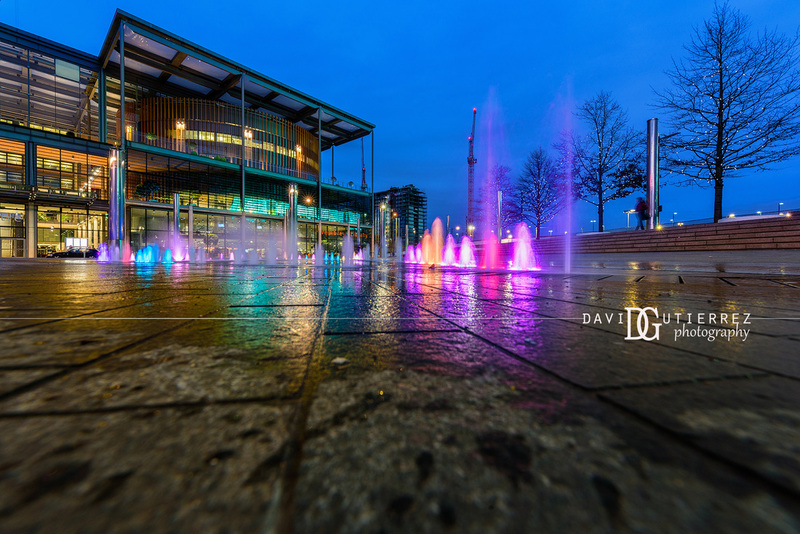 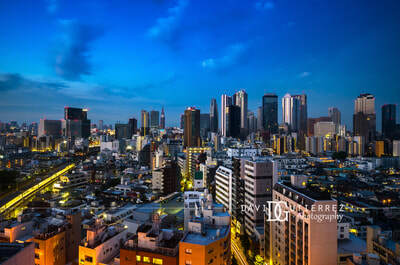 I am happy shooting the colours of the night, even under the weather conditions of the winter. 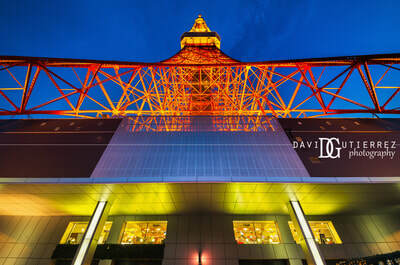 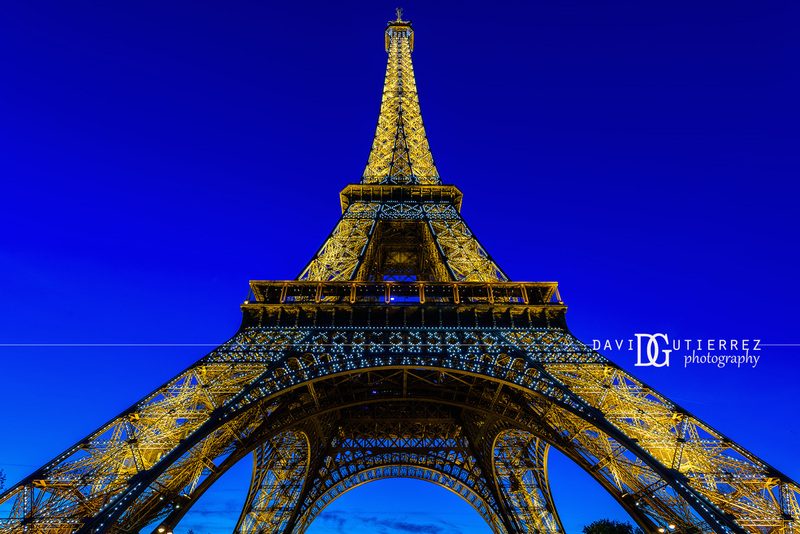 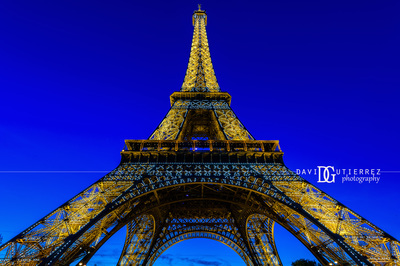 In fact, it is during winter when the most outstanding colours appear in the sky. 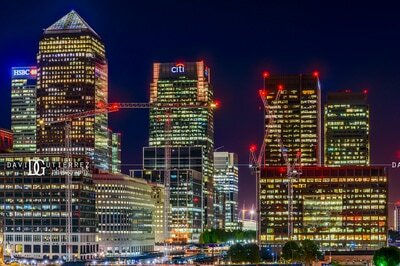 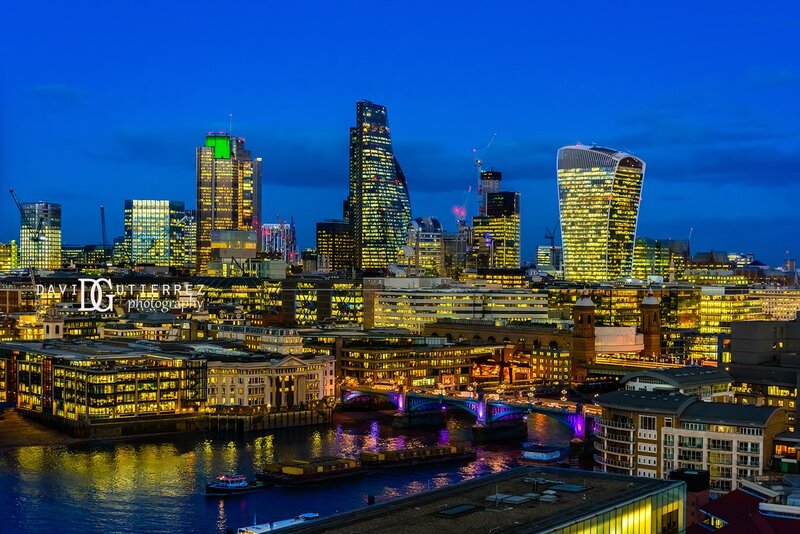 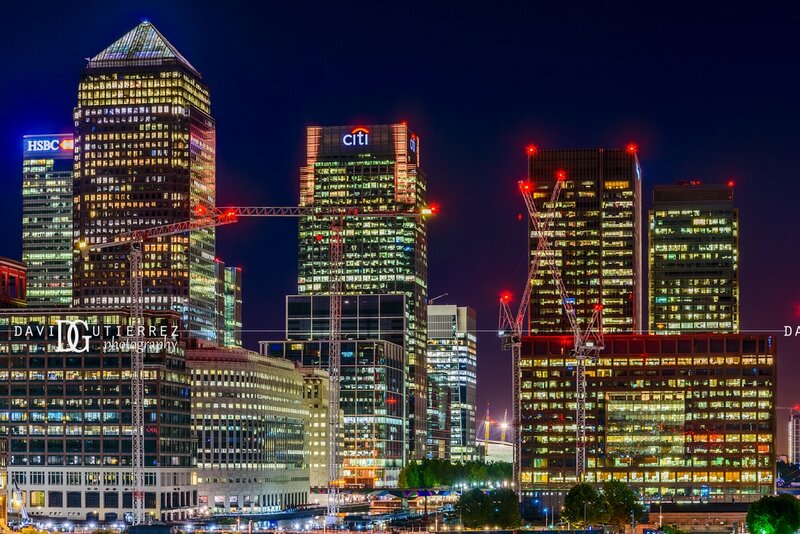 A modern city like London really comes to life at night. 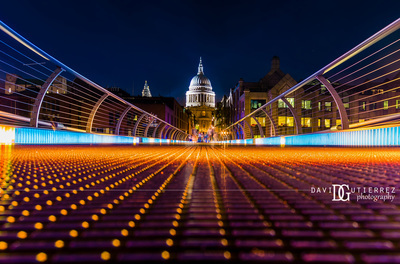 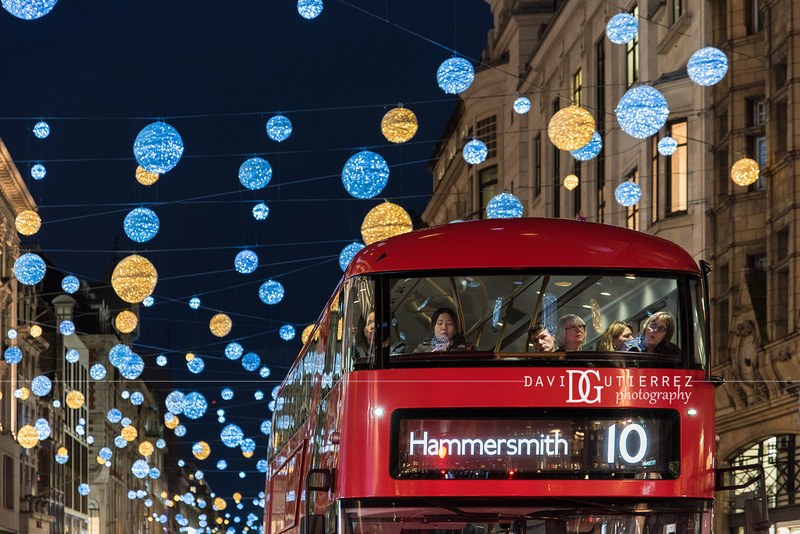 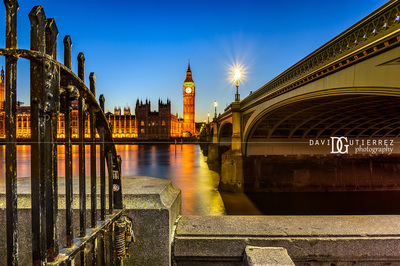 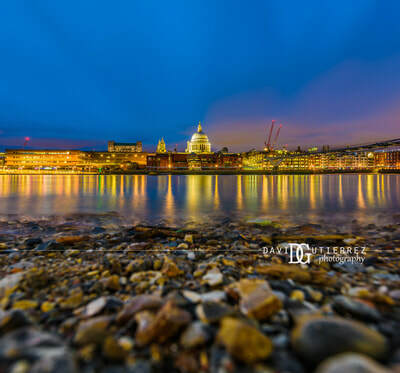 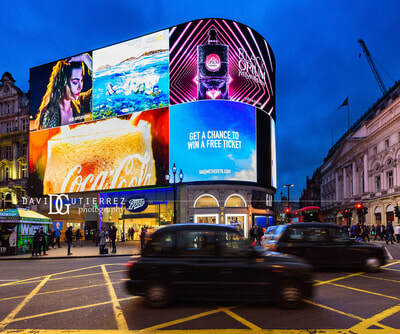 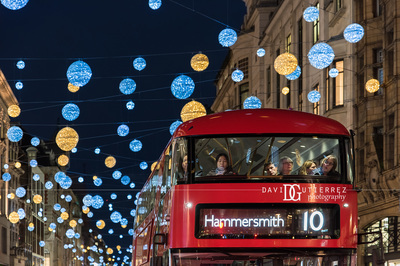 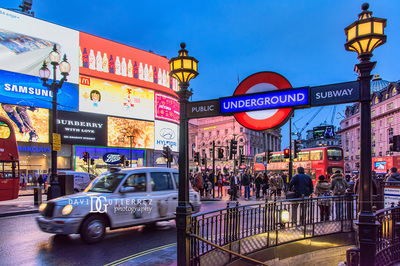 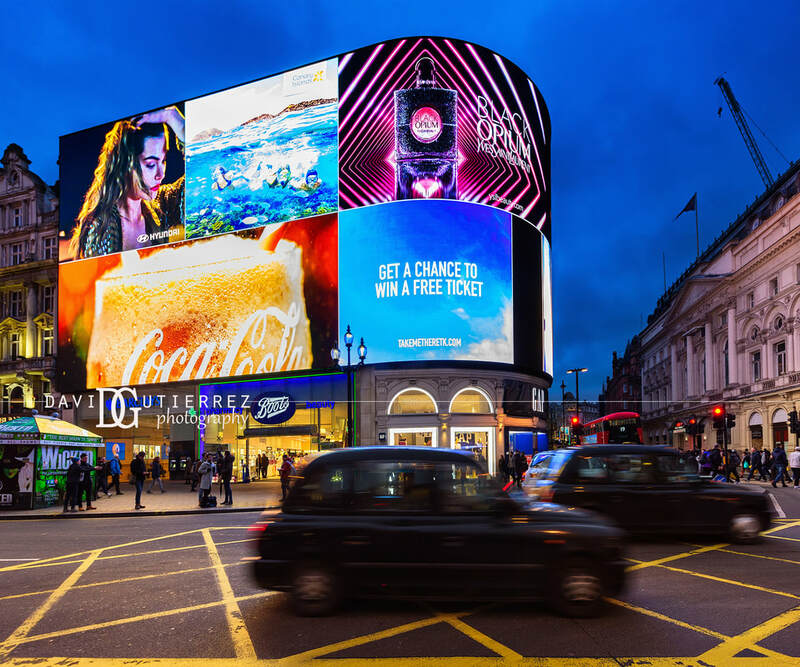 It is not surprising to see photographers venturing into the streets of London carrying a tripod and trying to capture that magic only seen at night.